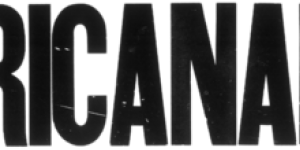 Being on the road can be an arduous endeavour for Canadas hard-working artists and bands. 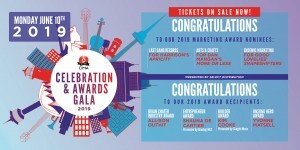 CIMAs Road Gold is awarded to Canadian artists who have achieved a high level of achievement during their Canadian tours over the course of any 12-month period. 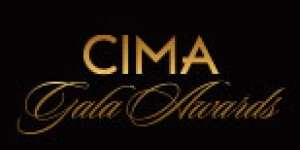 CIMAs Road Gold certification is an acknowledgment of the dedication and drive artists have demonstrated by growing their fan base and expressing their artistry through public performances. 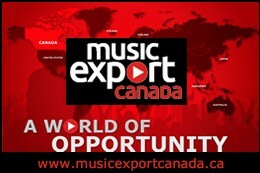 Canadian artists who have sold 25k or more tickets in Canada over any 12 month period on the road. There are many metrics to measure an artists success these days: album sales, streams, chart positions, likes, followers, airplay, press coverage, merch sales and lots more. But to tour across the country, fill venues and draw crowds is an arduous task that requires dedication, teamwork, and the ability to engage music communities across Canada. Its an accomplishment worthy of praise! 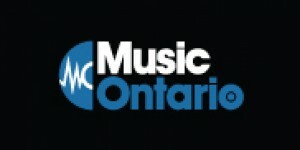 Go to www.cimamusic.ca/initiatives/road-gold to fill out the application form and submit your supporting documentation. A $50 submission fee is required. 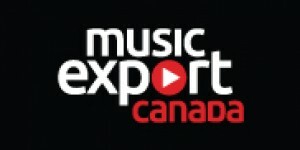 Recipients will be announced as applicants are processed and verified by the Canadian Independent Music Association, through our online properties and our media partners. Custom plaques to commemorate the achievement can be ordered and purchased from CIMA. Certification is based on at least 25,000tickets sold for public performances within a 12 month period. Artists who hit that milestone in less than 12 months are still eligible for certification. Eligible dates can go as far back as January 1st, 2014. 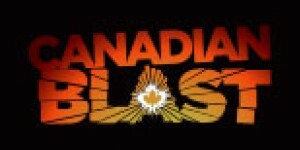 Artists must perform their own show or as a headliner (or co-headliner) in Canada. Where the act is NOT performing as the headliner/co-headliner, only 10% of total ticket sales will be eligible for that performance. Where the act is NOT performing as the headliner/co-headliner at a festival, then the higher figure of the following will be eligible for the performance: 2% of total festival tickets sold or total festival tickets sold divided by a total number of performing acts per festival. Verification of ticket sales, as detailed in the Certification Application. CIMA will conduct random spot audits of all applications in order to verify the figures provided by the applicant. Customized Road Gold certification plaques will be available for recipients. 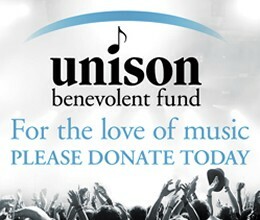 Please contact Sam Rayner by e-mail ( samr@cimamusic.ca) or phone (416-485-3152, ext. 224) for more information on pricing and our customizable design options. 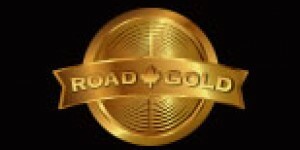 Once you have assembled the above information, please complete the Road Gold Online Application. All information in the Certification Application is confidential, and will not be shared with any third party (including CIMAs Board of Directors). No financial information will be requested from the applicant. 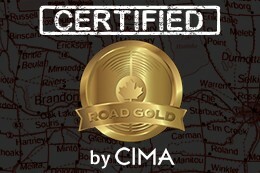 Welcome to the online application for the Road Gold: Certified by CIMA program. Please read the detailed program eligibility criteria before submitting your application. NOTE: All information in this Certification Application is confidential, and will not be shared with any third party (including CIMAs Board of Directors). No financial information will be requested from the applicant.